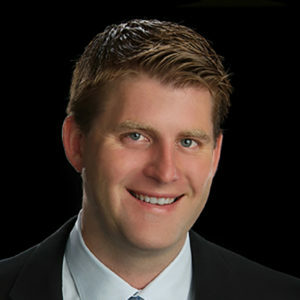 Josh Sigman is Vice President and Senior Loan Consultant for Legacy Mutual Mortgage in San Antonio, TX. After graduating from Trinity University in San Antonio, he spent two years in insurance before joining the mortgage banker community. Josh has been recognized by the San Antonio Business Journal as a top producer for most of his career and as the number one loan officer in the city for the last 5 years in a row. His focus on service has allowed him to build his business from the referrals of happy clients and maintains an 80% purchase business. Josh Sigman has developed his team to exceed client expectations allowing him to brand his promise to close on time, accurately, and with plenty of communication. Josh has a strong belief in mentorship and coaching and is currently serving as the Senior coach for THE CORE Training, a national realtor and lender coaching program. He is a nationally paid public speaker who enjoys helping companies improve results and closing skills of front-line producers. Josh is the proud father of three wonderful children, and a loving husband to his supportive wife Kristi.